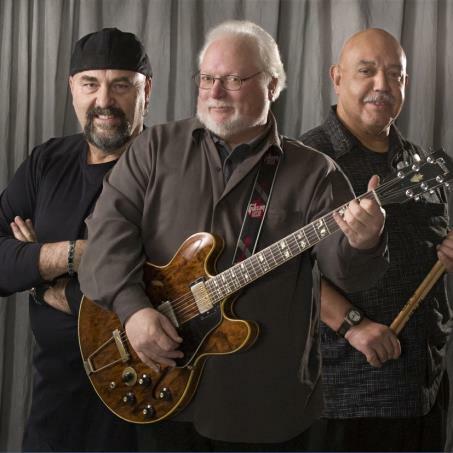 Formed in late 1992, this powerful trio, sometimes quartet or quintet, has established itself as one of the most popular bands on Boston's North Shore. Their classic sound and fun loving stage presence are key to their success. While the Chicago style blues of Muddy Waters, Howlin' Wolf, and Little Walter is at the heart of their sound, other influences abound. The Texas blues-rock of Stevie Ray Vaughn and ZZ Top, the country blues-rock hybrid of the Allman Brothers Band and the soulful offerings of Albert, Freddy, and B. B. King, Ray Charles, and Van Morrison. 12:01 touches all the bases, in their own unique way, resulting in a captivating an thoroughly enjoyable evening of great music.